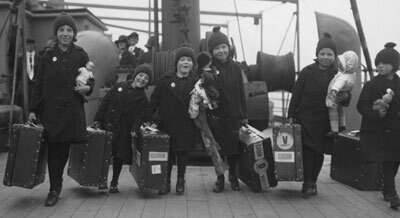 From the 1860s, more than 100,000 children were sent to Australia and other Commonwealth countries through child migration schemes. 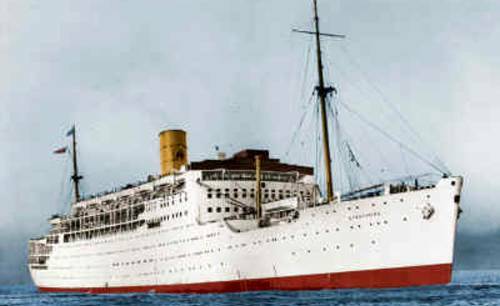 From 1945 to 1972, over a million United Kingdom migrants travelled to their new Australian homeland on board ships of the P&O and Orient Line. 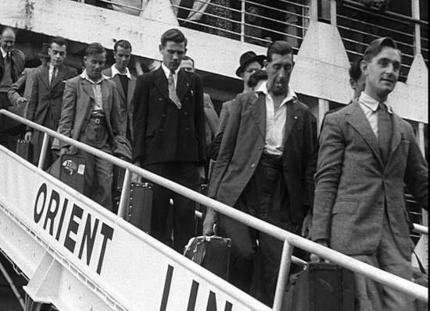 Known as the Ten Pound Poms, this mass exodus was a scheme devised by the Australian and British Governments in order to help populate Australia. 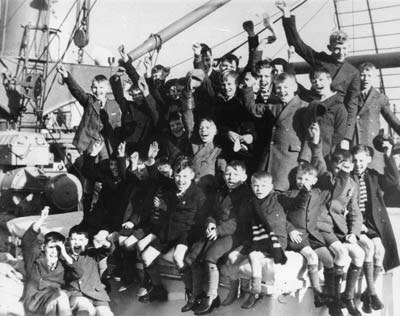 An assisted passage scheme, established and operated by the Australian Government, attracted over one million British migrants between 1945 and 1972. 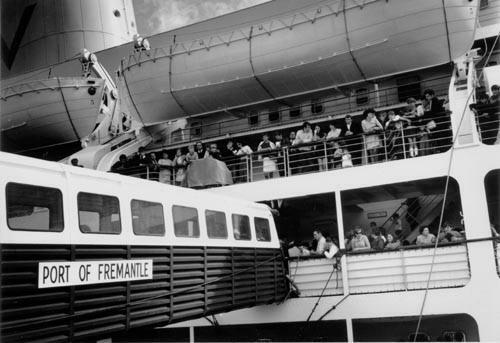 In 1969, more than 80,000 people took advantage of the scheme, travelling to Australia. 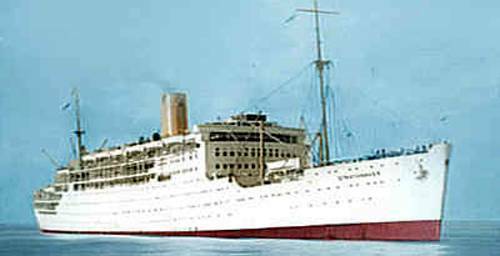 Many thousands of ‘Ten Pound Poms’ sailed from the United Kingdom on board P&O - Orient Line ships to their new life down under. 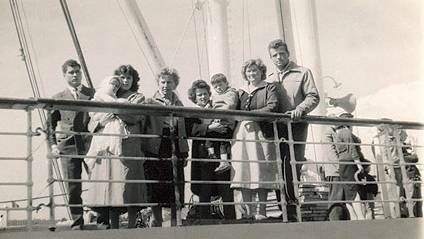 Many of them thrived, quickly settling in to their new way of life in an exciting, easy-going, friendly new world; some were soon disillusioned, and homesick for Britain. 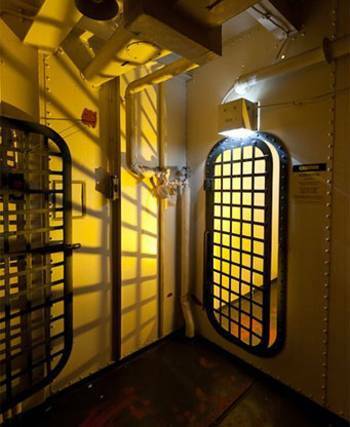 The normal cost of a passage to Australia was about £120 pounds, the Australian Government subsidised £110 pounds of this, meaning immigrants were only paying £10 pounds to get here. The only catch was that if you took up the offer you had to stay at least two years before deciding to return or you would have to pay the full fare home yourself. You also had to pass a health check and be under 45 years of age. 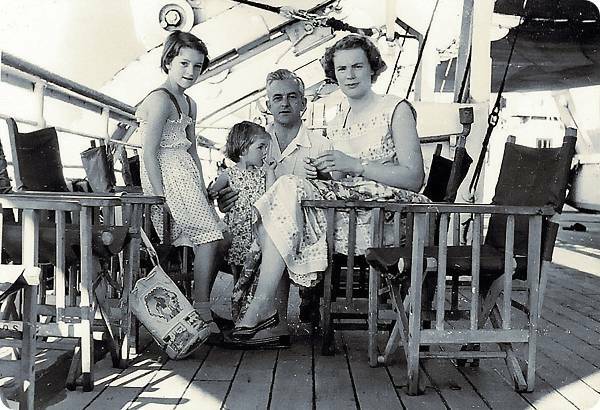 During the 1950s and 60s around 1 million Britons emigrated to Australia with some 25% deciding that life in Australia was not for them and returning home - these were always referred to by Australians as the 'whinging Poms' and many of them deserved the name! It was originally expected that 70,000 Britons a year would travel to Australia - but in the first year alone, 400,000 applied. 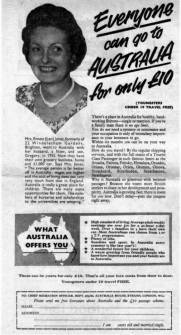 During the 1950s wages in Australia were some 50% higher than those in England (especially for tradesmen) and this, plus the outdoor free and easy lifestyle Australia had to offer, was very attractive to many young men and women. 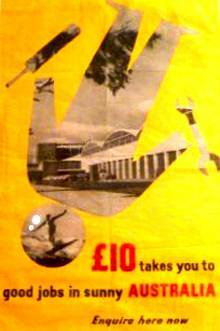 1968 was the peak year of immigration with 600,000 Britons arriving.